Your vacation at home begins with us! Been thinking about getting a swimming pool for your family and friends to enjoy, when going out of town is not in the options. 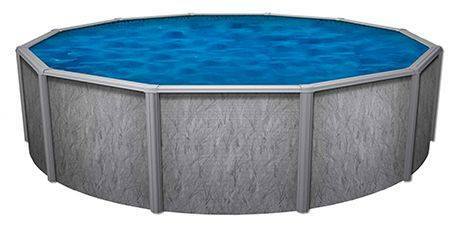 Look no further, we offer a variety of swimming pools to work around your budget. 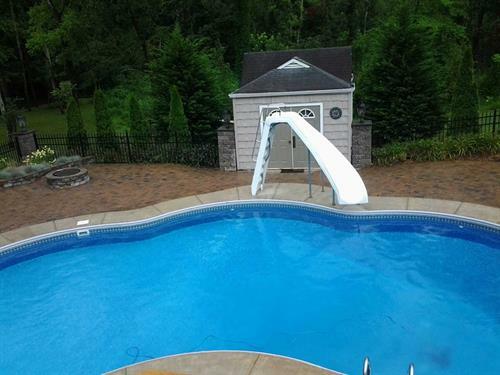 We have been in the swimming pool industry since 2000 building quality swimming pools all over middle Tennessee. 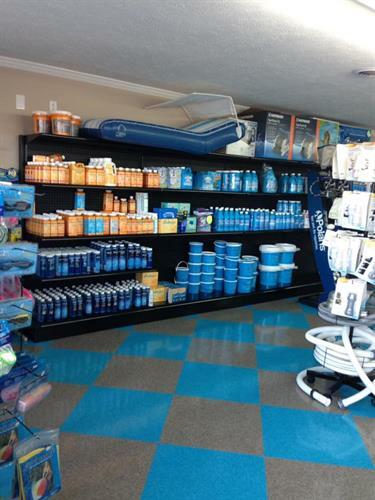 We have a very knowledgeable sales staff and construction crew to ensure that you get the best experience and a life time of enjoyment from the swimming pool that you purchase. 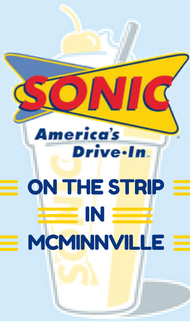 We currently have two locations to best serve you in the area you live!